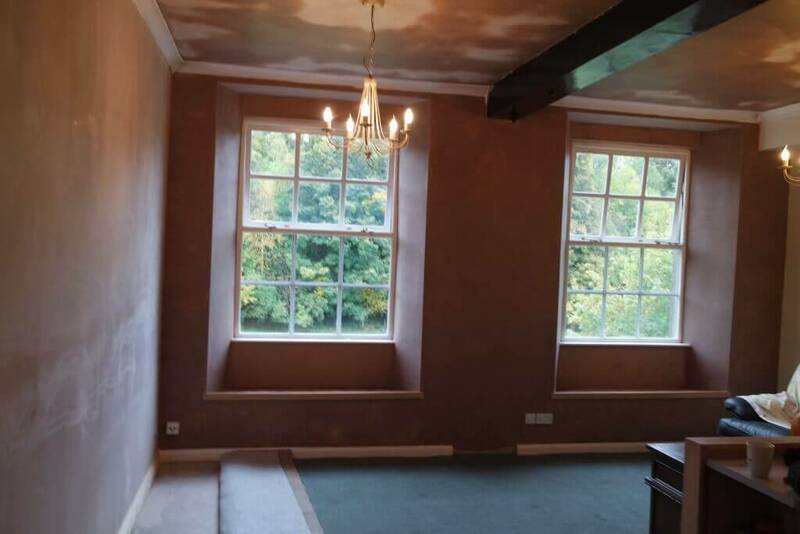 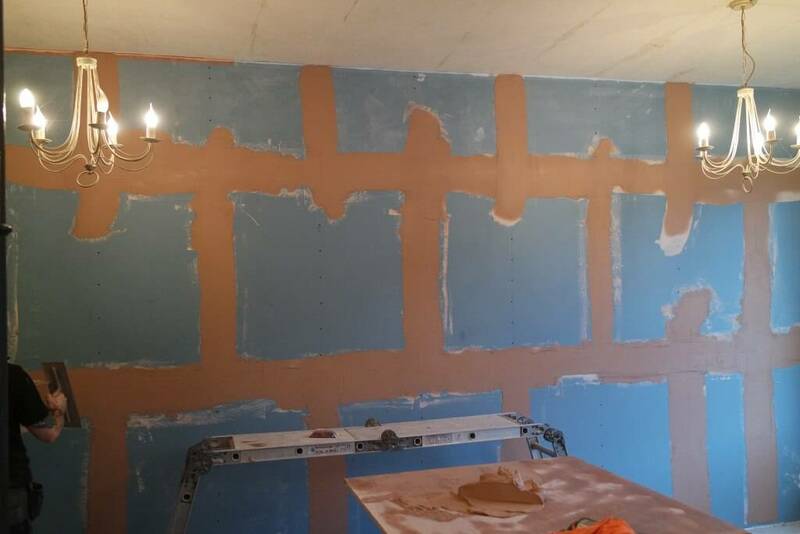 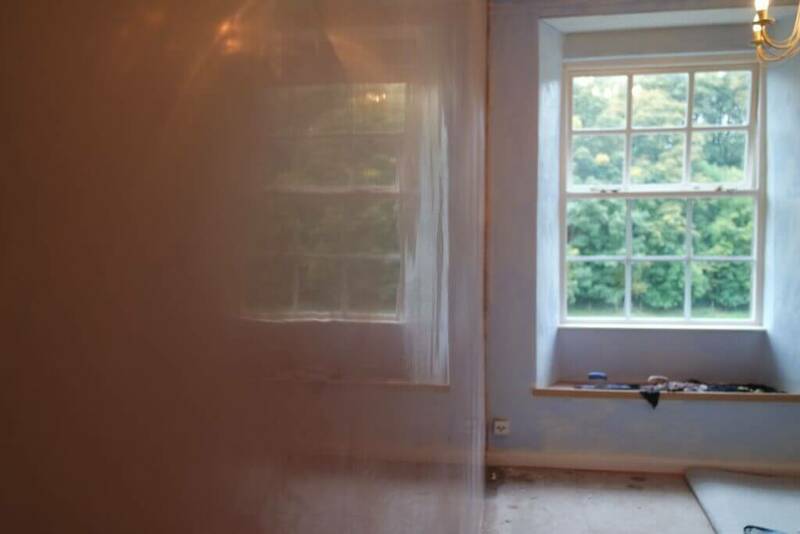 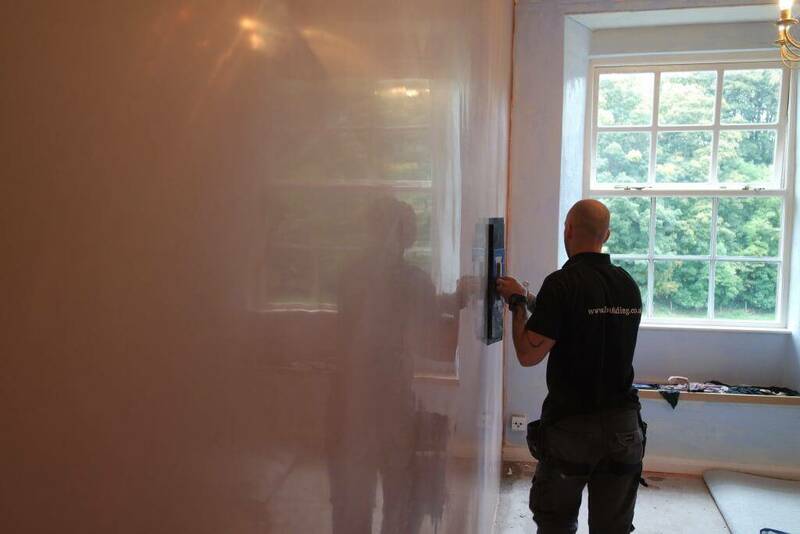 Due to sound bleed for the property next door, a partition wall was built and fitted with specialist soundproofing boards to stop sound coming through the walls. 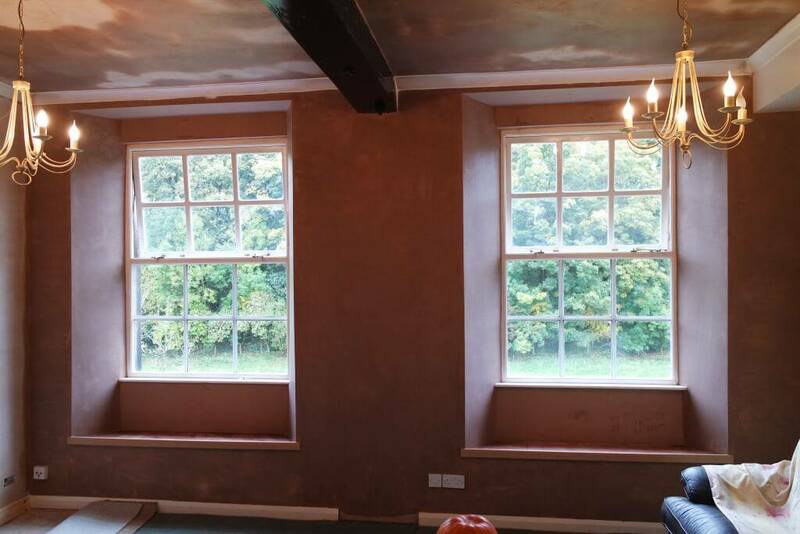 The walls around the windows were not done to a high standard so the window wall and all the reviles were prepped for plastering as well. Any questionable areas are covered with 4 inch jointing tape, thin skim angle beads are fitted to all the corners and blue grit is applied to the walls to eat the wall and give a good key. 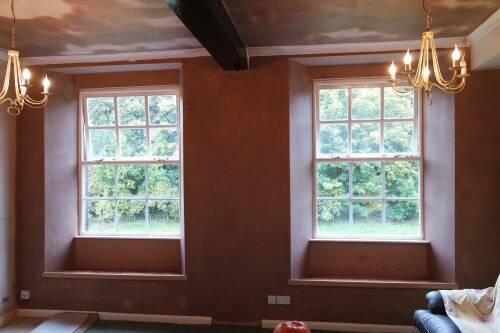 A two coat application of plaster was spread on the walls and polished up to a very smooth finish. 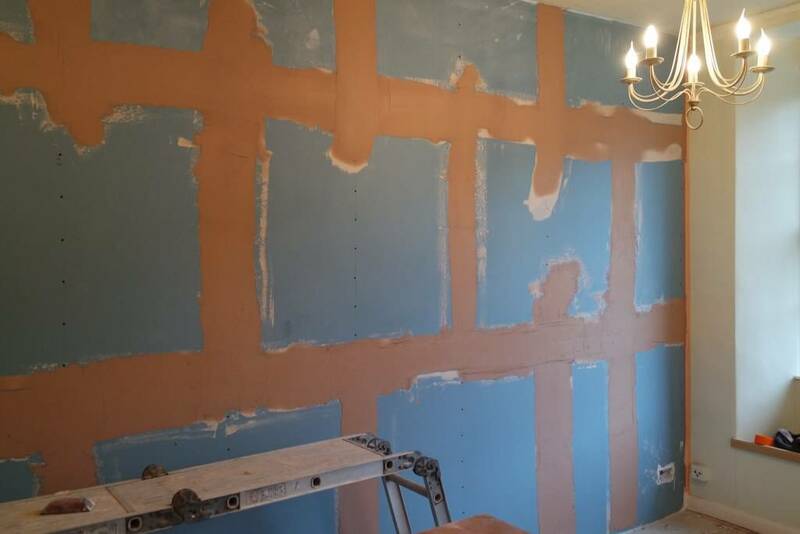 all our plastering is ready for decorating once dry with no filling or sanding. 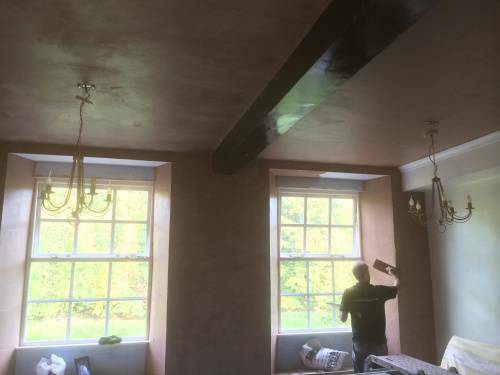 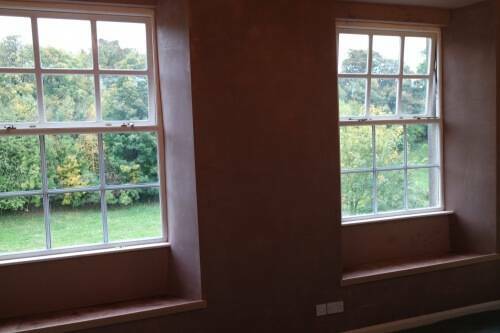 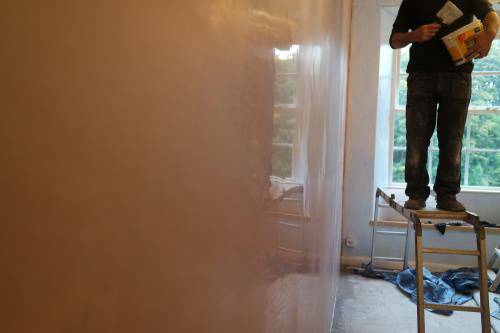 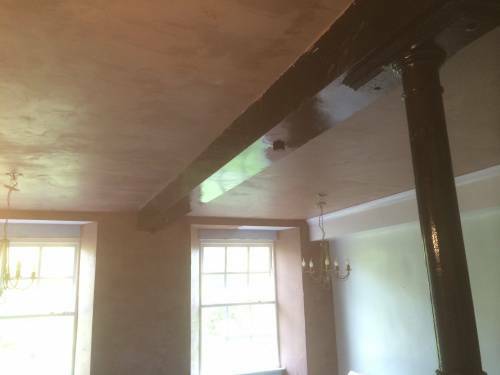 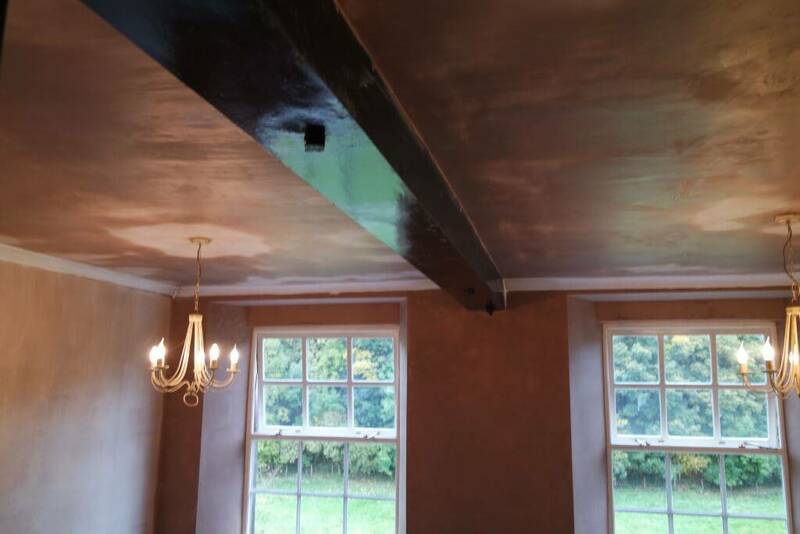 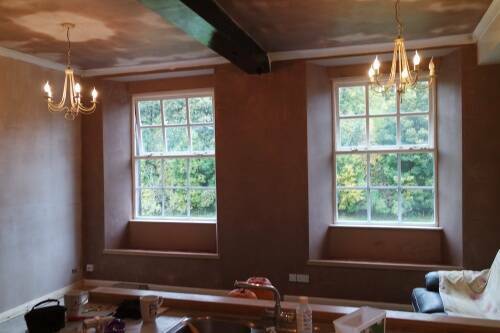 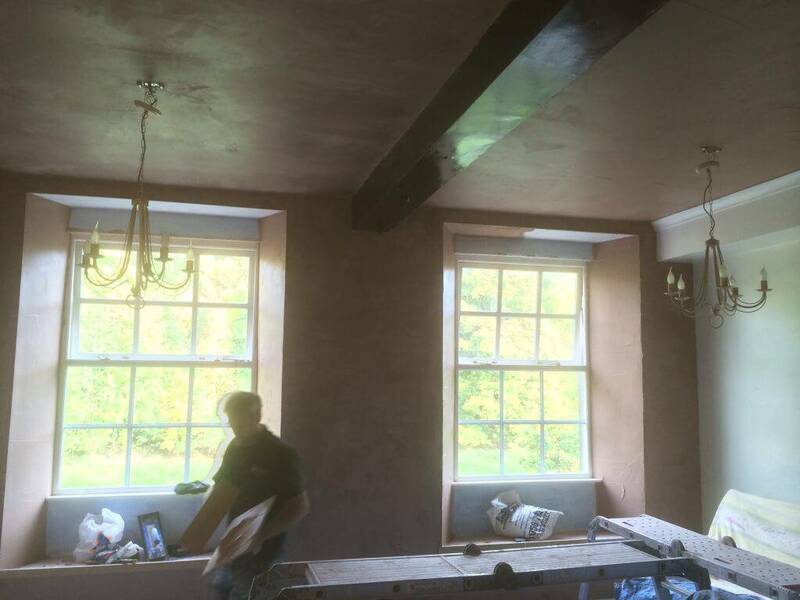 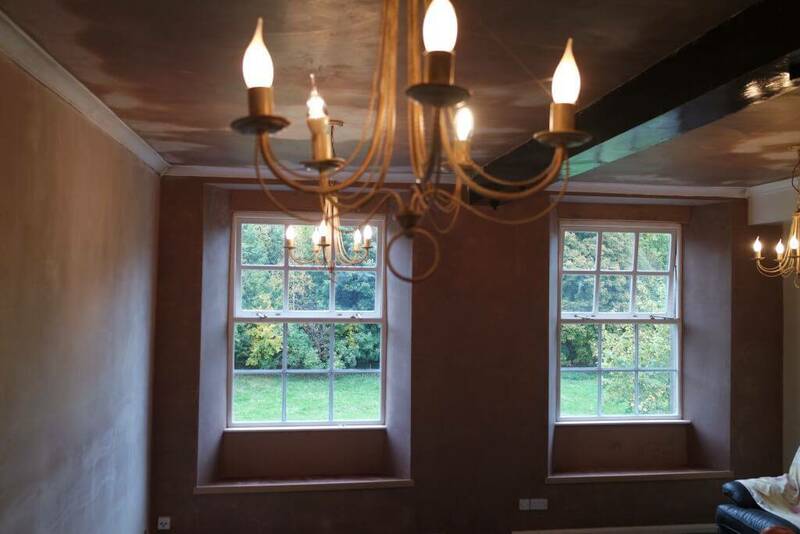 Take a look at our plastering page for more information on the services we provide.